Henry has been an independent consultant and interim director since 1989. With a degree in Computer Science, he has spent his working life predominately in the technology space, integrating financial services, telecoms and healthcare businesses. With a background of 15 integrations, 8 disposals, 7 due diligences, 1 start-up and 1 joint venture, Henry’s passion is working in post-acquisition integration projects. From formulating the initial integration plans through to managing the delivery of the integration programme / project, Henry has over 25 years experience to call upon. Henry is formalising his experience to develop a range of presentation collateral, ranging from exit planning for early stage businesses through to specialised techniques for application rationalisation. Henry has worked throughout the UK, Europe and the US. 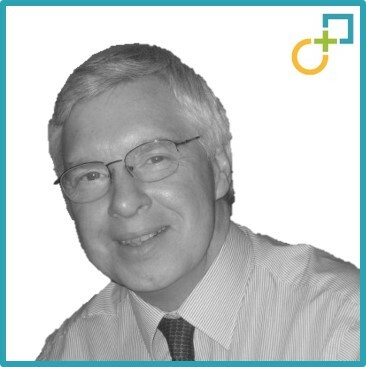 Henry’s main experience include creating and managing integration teams, integration strategy planning and development, change management to deliver organisation restructuring, process integration, application rationalisation, management of carve-outs and exit planning. Most recently, Henry has been integration lead analyst and consultant director for a team of 15 consultants and 5 client staff at CoreLogic, a $3bn financial services property data provider. CoreLogic was formed of 30 acquisitions where little customer facing integration had taken place. His team delivered integration strategy approaches, target operating model, process improvement, application rationalisation and business unit integration using an intensive, structured workshop approach with the subject matter experts. Henry is a Non-Executive Director at Integral Development, a mature software-as-a-service forex platform, where he challenges the status-quo and provides advisory services. Henry is an active networker and is a member of the Institute of Directors, Chartered Institute of Personnel and Development (CIPD) and Rotary.